Did the Dodge Demon Help the Challenger Beat Ford Mustang and Chevrolet Camaro in June Sales? Home/chevrolet/Did the Dodge Demon Help the Challenger Beat Ford Mustang and Chevrolet Camaro in June Sales? As you can clearly see, the Dodge Challenger beat the other two contenders—with a comfortable amount of padding to boot. 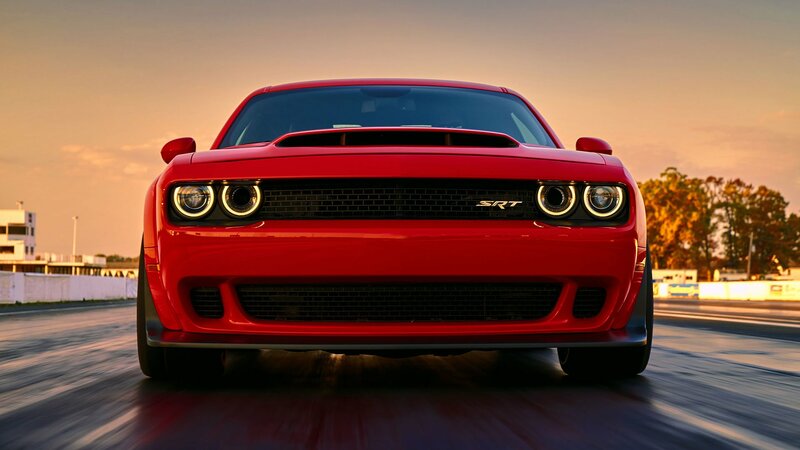 For the first time in seven years, the Dodge Challenger has outsold the Chevrolet Camaro and Ford Mustang. According to Torque News, June muscle car sales figures went: 6,186 Ford Mustangs, 4,691 Chevrolet Camaros, and 6,605 Dodge Challengers. 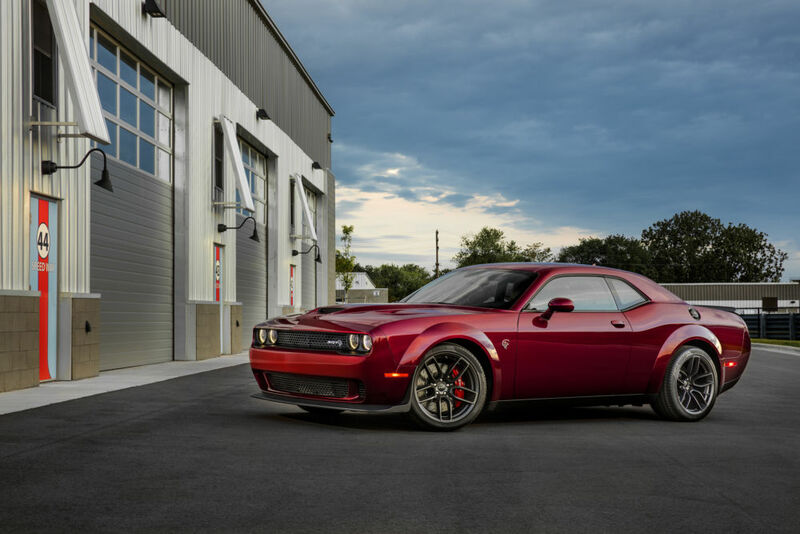 Still, the recent launch of the insane 840-horsepower, 2.3-second-0-to-60-mph Challenger Demon has given the Challenger some serious light in circles that might not have been aware of Dodge’s two-door muscle car. 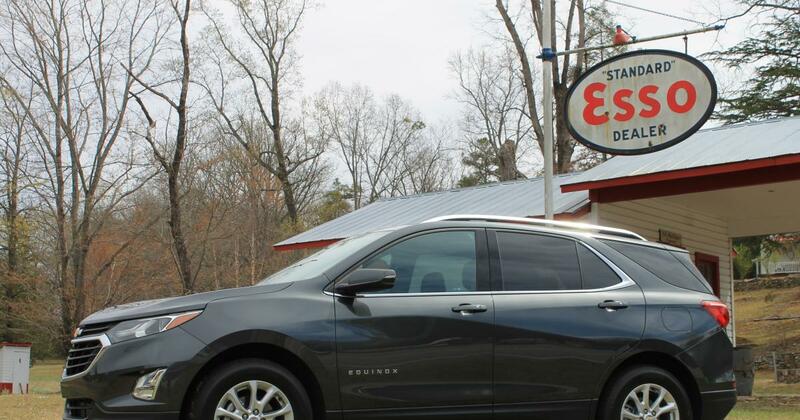 It is hard to go on the automotive circles of the Internet or turn the page of a car magazine without seeing a picture of a Dodge Challenger, thanks to the Demon—and according to June 2017 sales numbers, all that marketing has seemingly paid off. For the first time in 7 years, the Dodge Challenger has completed a sales month with more units sold than rival Ford Mustang and Chevrolet Camaro. 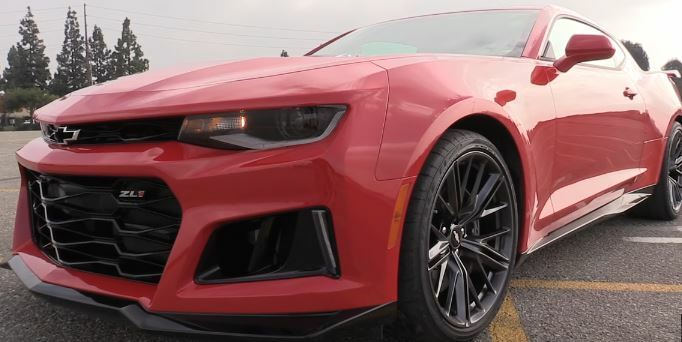 While the Chevrolet Camaro may still be in second place in the year to date sales, it is 600 units away from being overtaken by the Dodge Challenger. In figures, a total of 6,605 Challengers were sold last month and this is about 2,000 units more than the Chevrolet Camaro. June 2017 saw the Challenger enjoying its best sales month yet and this is quite impressive of the car. There is no point in comparing the Challenger with the Mustang as Ford has captured a lot of sales that their position is not threatened at all. 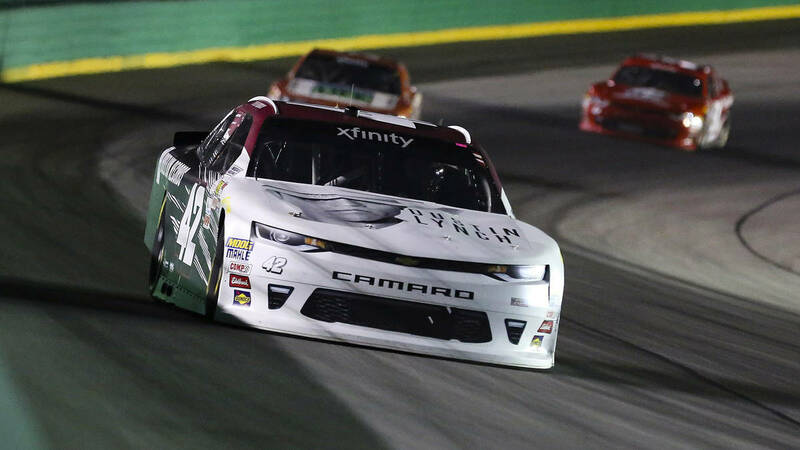 As it stated in It was an uphill battle for the Dodge Challenger to reach and eventually beat the numbers of the Chevrolet Camaro and the Ford Mustang. A report has surfaced online and it will place a big smile on the faces of Dodge Challenger enthusiasts in North America. Finally, the Dodge Challenger has drawn blood from its rivals as the muscle car has beaten the Camaro and the Mustang on the sales chart. For the month of June 2017, the Dodge Challenger has become the best-selling muscle car in the United States. 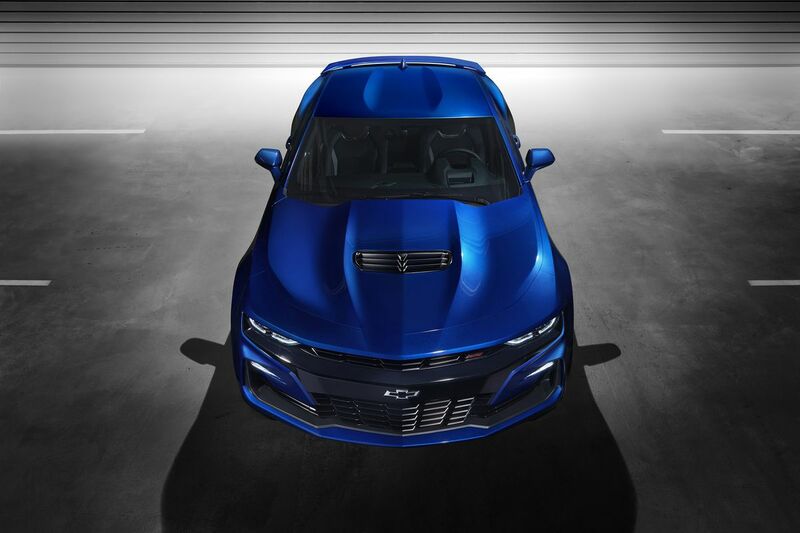 The Chevrolet Camaro is far behind with 36,567 units and the Dodge Challenger is now dangerously close to the Chevy with sales figures of 35,910 units. 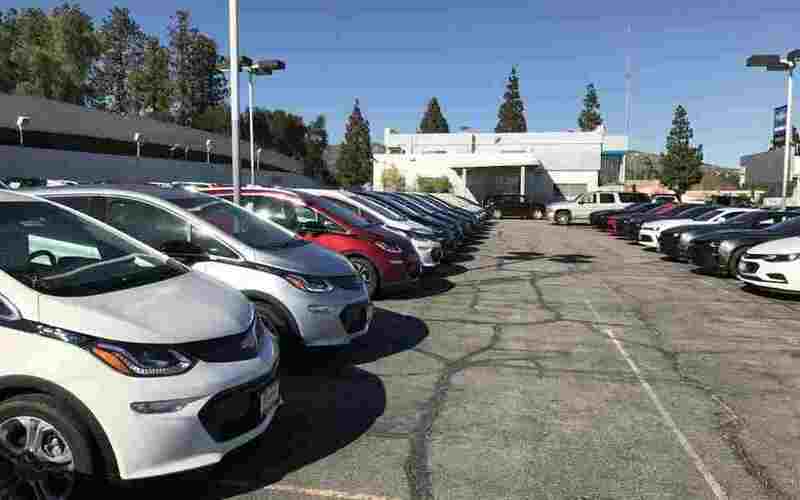 Chevy Bolt isn’t a Tesla Model 3 competitor .